Thank you for your participation and sharing during our meeting this week. Here is the link for the MP3 of our meeting. Participants can also download the meeting directly from the conference line. The link will only be available for a limited time. To listen to past recorded meetings, please go to the Recordings tab on the blog. Our meetings are stored on MediaFire, a cloud storage service. 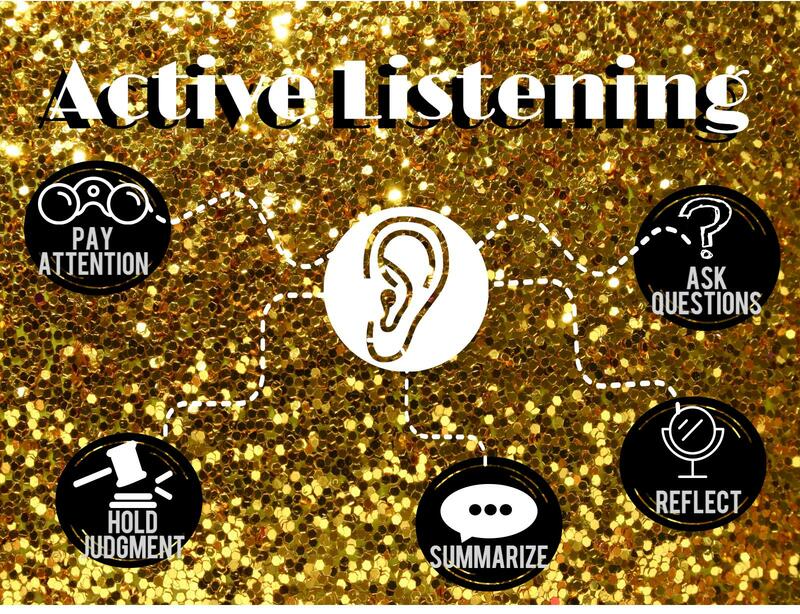 THIS WEEK, we read and discussed the chapter The Discussion in The Unpopular Guide to Step 5. I am really enjoying this booklet and so glad that we are able to read it together and share our ideas. There were some wonderful questions asked! We discussed how the authors of the booklet suggest that for our discussion of our “life story” the qualities of the person is more important than their qualifications. It is not necessary to share our 5th Step with our sponsors, or, even another person in program. 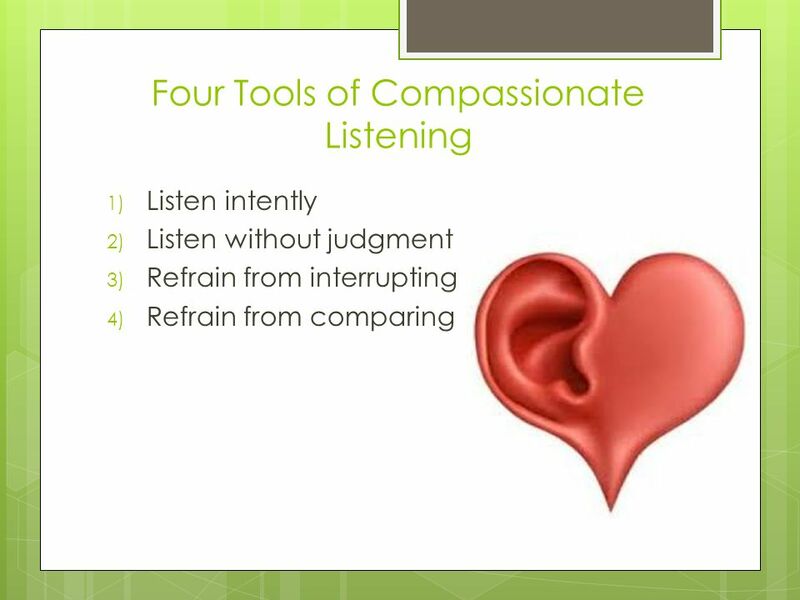 Instead, it is more important that whoever listens to our 5th Step is someone who is wise and humble enough to listen and who can contribute to the discussion from his or her own life experience. In the early days of program, there was not the availability of what are now called “sponsors” or people who were experienced in program. We discussed how important it is to be listened to, and allow our own inner wisdom or guidance to emerge. Those are the moments where we can make helpful suggestions, based on our own personal experience, for the other person. 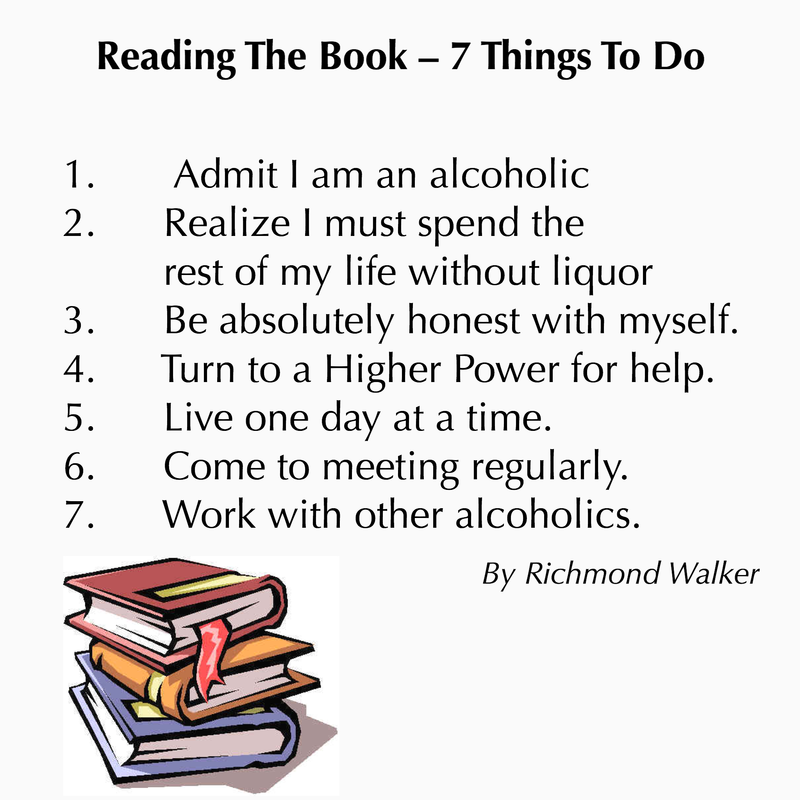 We also read and shared briefly on a chapter, “Reading The Book – Seven Things To Do” by Richmond Walker, the author of the 24 Hours A Day book. 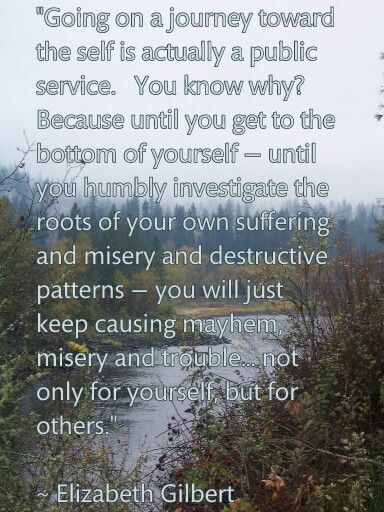 This article was an excerpt from the book Stepping Stones To Recovery by Bill Pittman. Be absolutely honest with myself. Turn to a Higher Power for help. 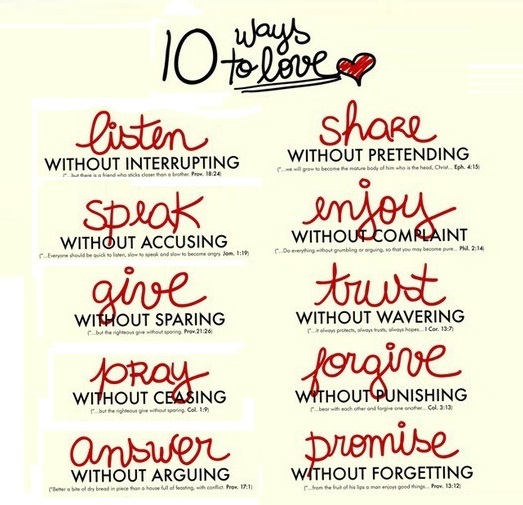 This is a wonderful and helpful list! I liked it so much, that I made a picture of it. Next week is our Steel On Steel Group, so there will be no recording. I will email the group the conference line numbers. Following the Steel On Steel Meeting, we will read the next story in the AA Big Book. As a group, we discussed reading the book, “Drop The Rock” to further explore our study of Steps 6 and 7. The original “Drop The Rock” was based on a talk by Sandy B. Please click on the link if you are interested in listening to the original talk. Thank you all for sharing your experience, strength and hope. I am so grateful to be sharing this journey with all of you!